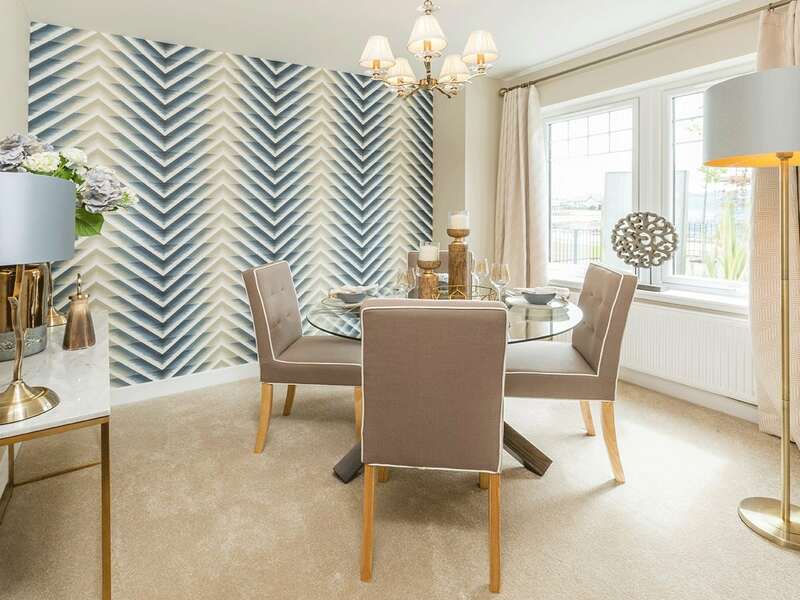 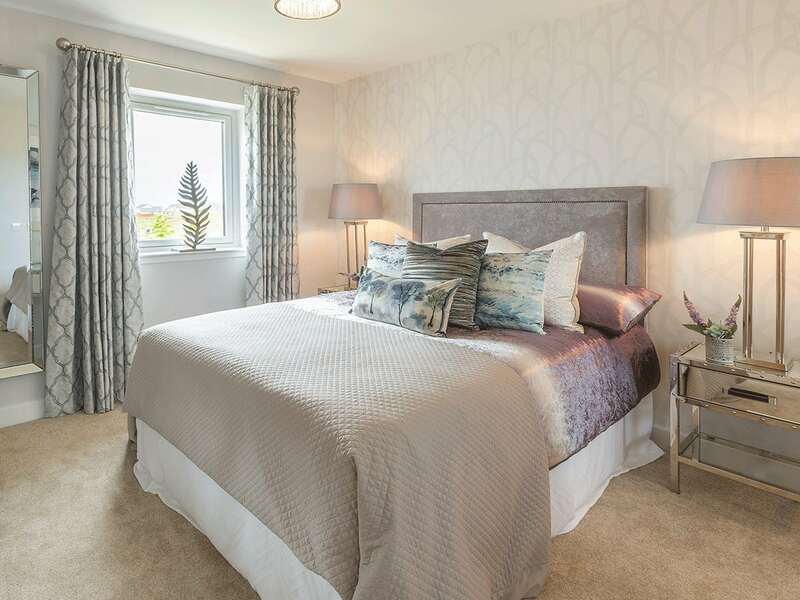 The Wemyss is a beautiful four-bedroom home with integrated garage in Leven which ticks all the boxes for modern family living and offers the quality of build you can expect from Muir Homes along with attention to detail throughout. 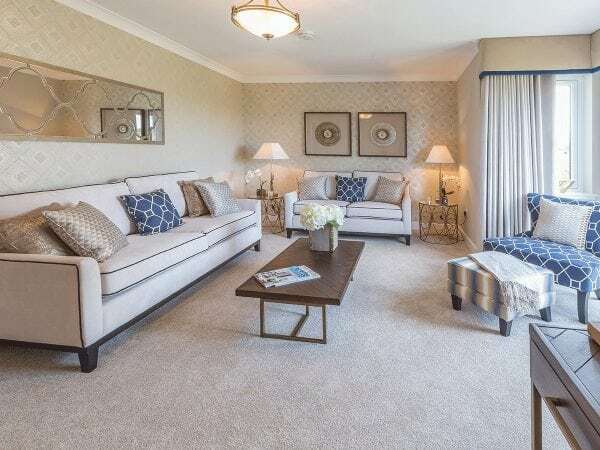 Downstairs, the lounge boasts an attractive bay window overlooking your back garden offering the perfect space to relax with all the family. 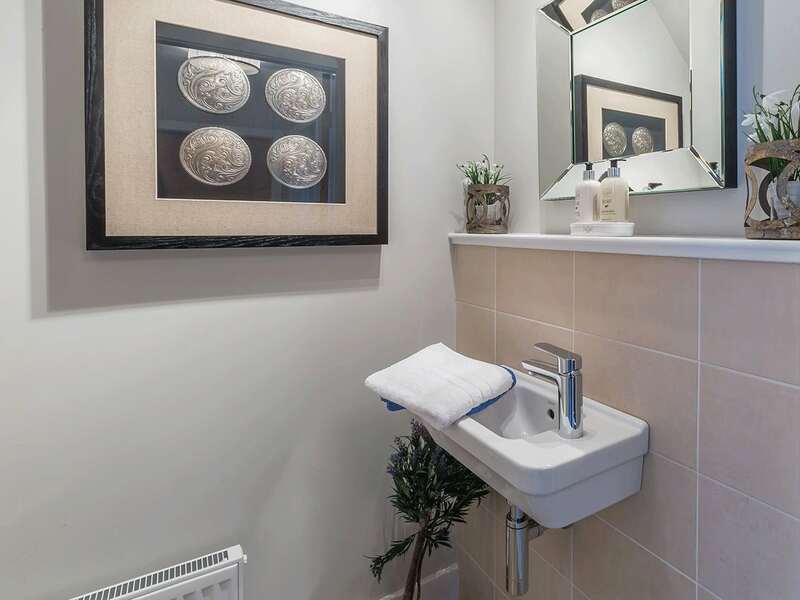 There is also a formal dining room for entertaining guests as well as a separate kitchen, convenient utility and WC on this floor. 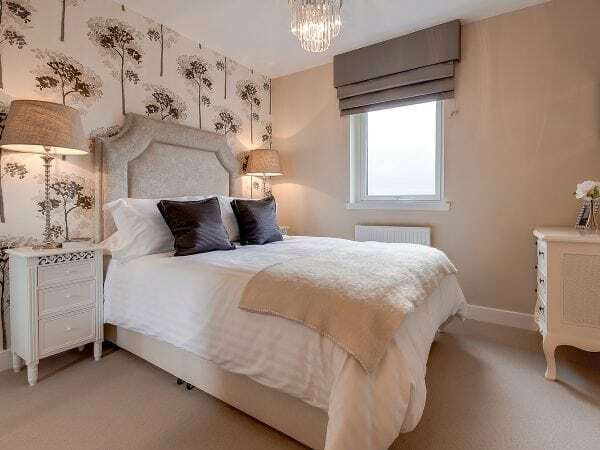 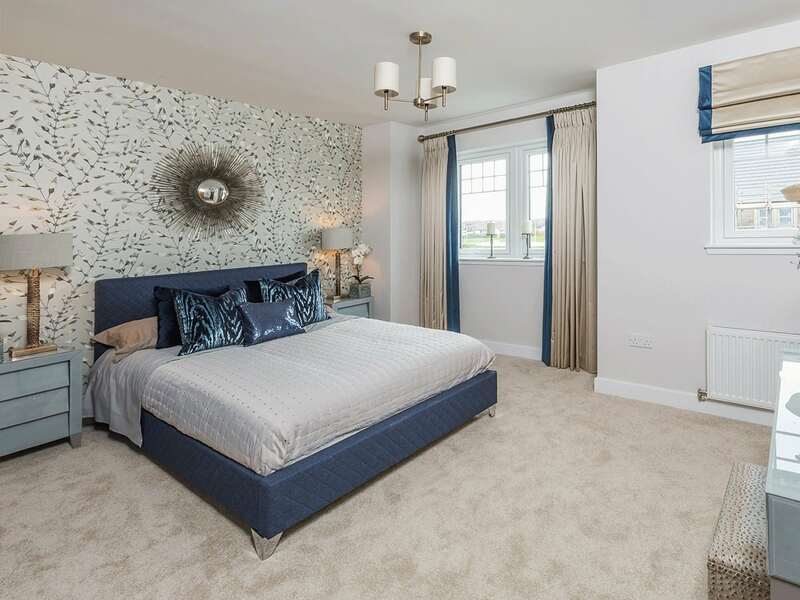 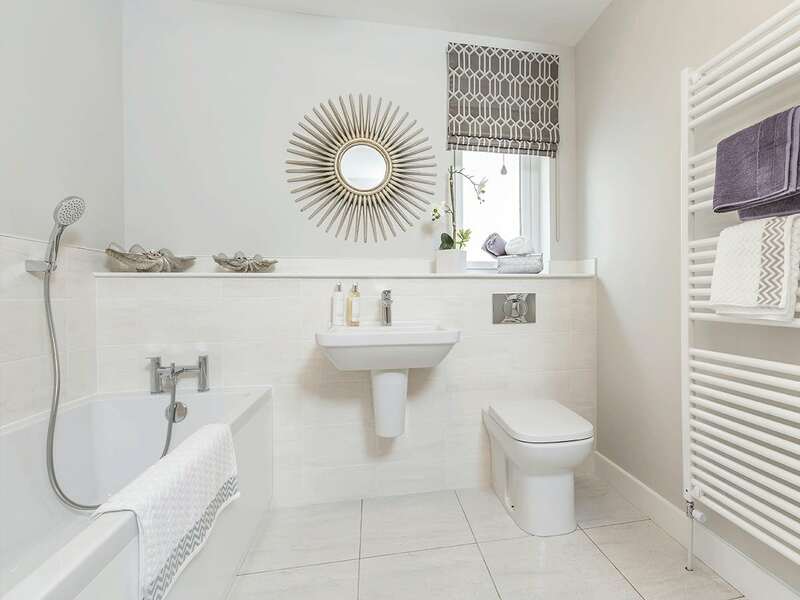 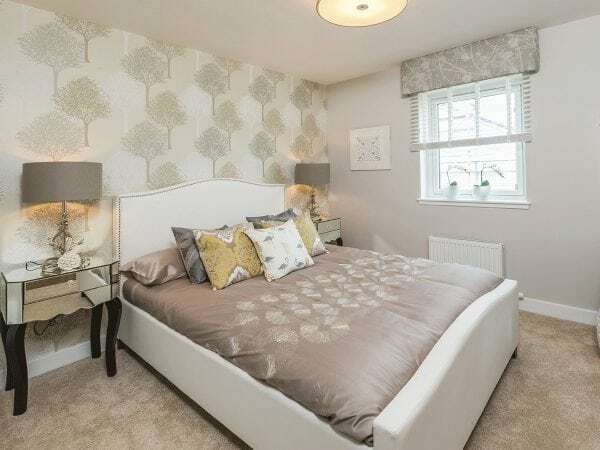 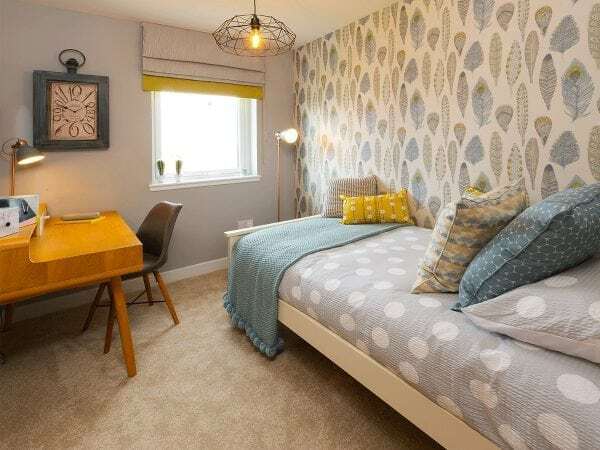 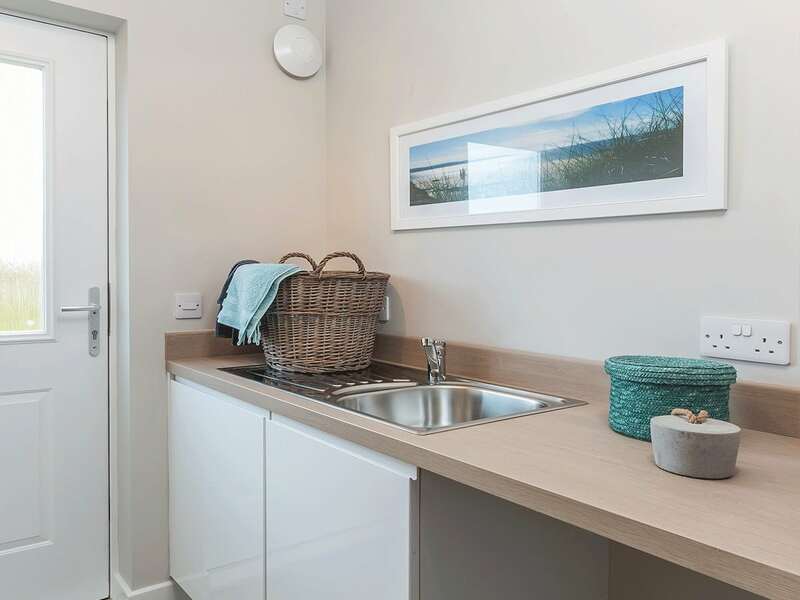 Comfort and convenience is continued upstairs with the beautiful master bedroom leading through to a contemporary en-suite shower room and both the master and second bedroom benefit from built-in wardrobes. 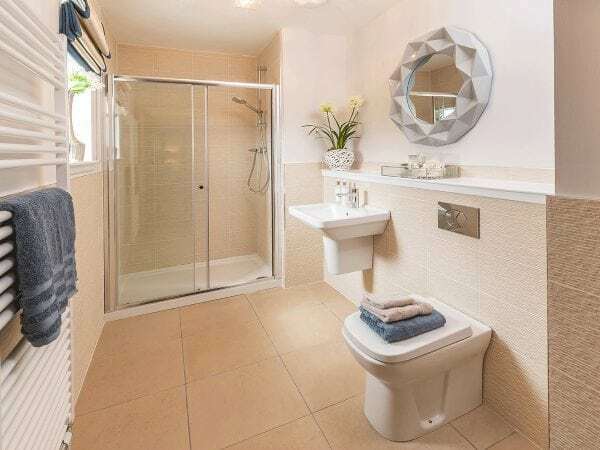 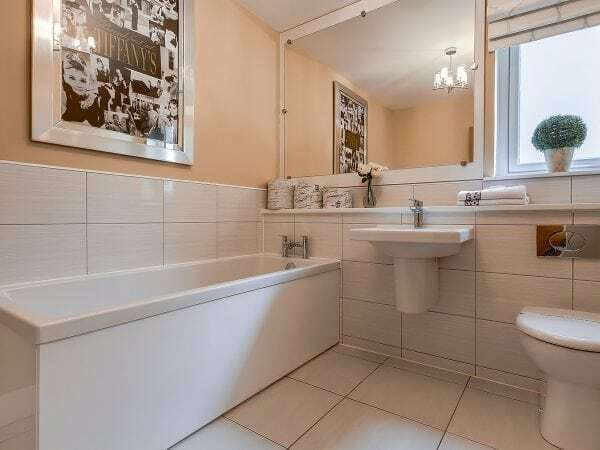 There are also a further two bedrooms and a stylish family bathroom on this floor. 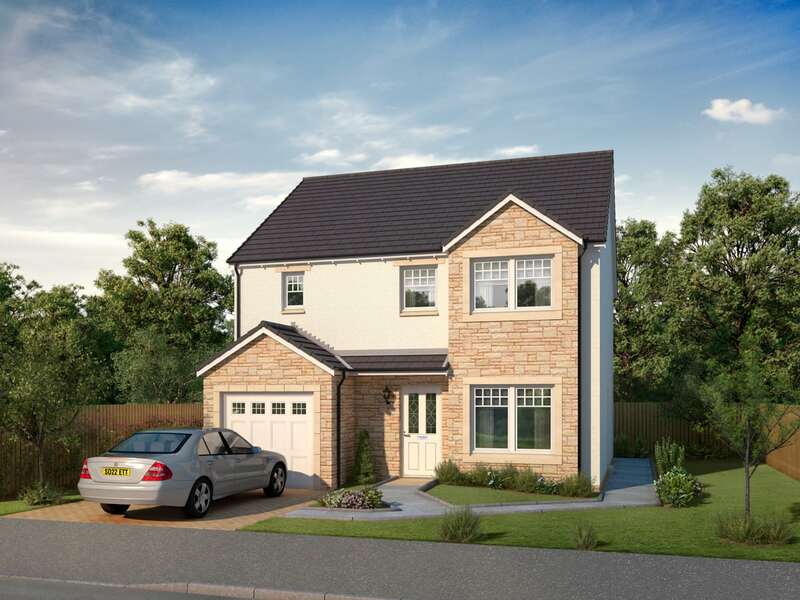 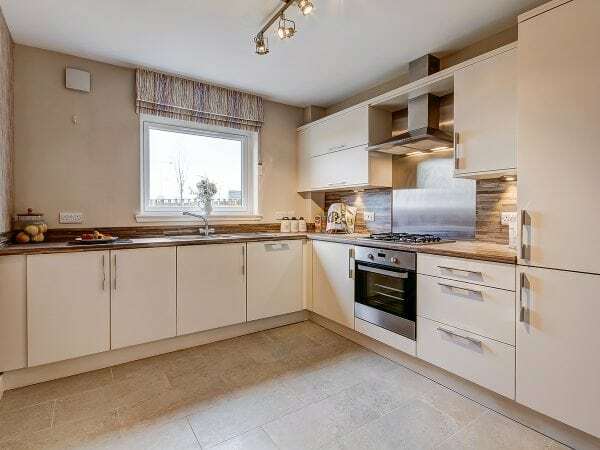 If you are looking for style, comfort and family space The Wemyss is the perfect home for you.